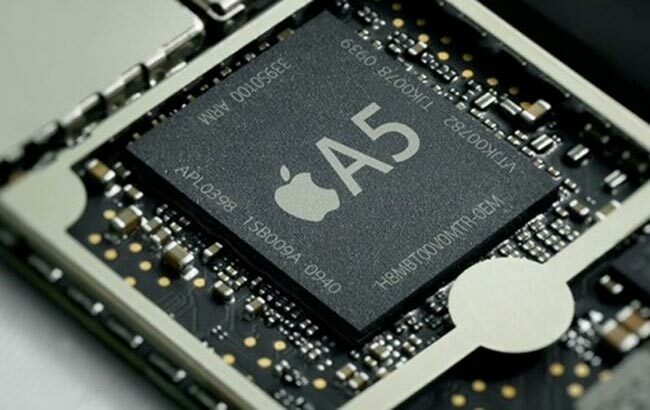 Today Reuters reported that the next-gen iPhone will be released in September. The publication cited three people familiar with the matter, who told that the device will get a faster CPU but will look much like the iPhone 4. No further details have been revealed. 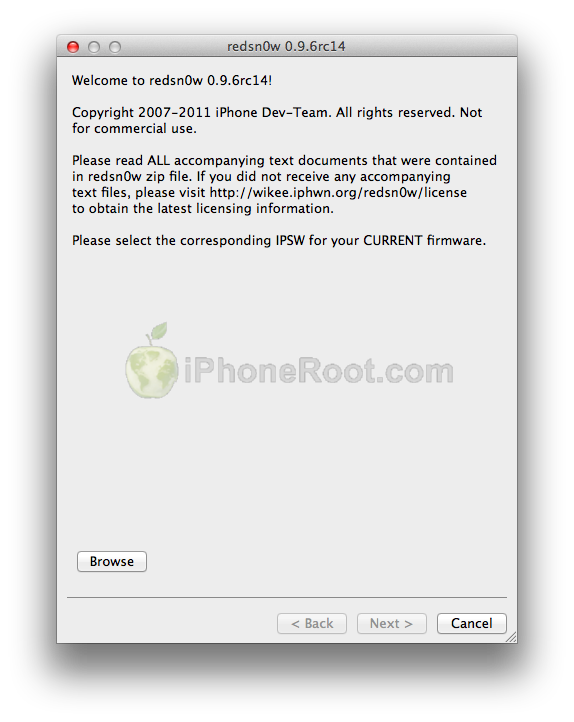 DevTeam released the untethered jailbreak for the latest iOS 4.3.2 - RedSn0w 0.9.6 rc14. Redsnow is easy to use, it is available for Windows and Mac OS. 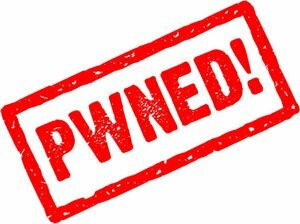 As usual for unlockers - do not updaate to 4.3.1, wait for PwnageTool and Sn0wBreeze. 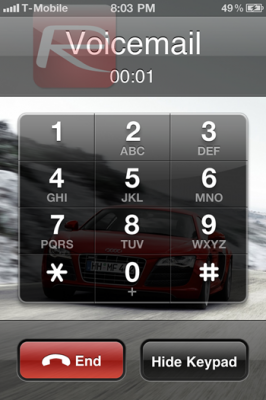 You can download RedSn0w 0.9.6 rc14 here. 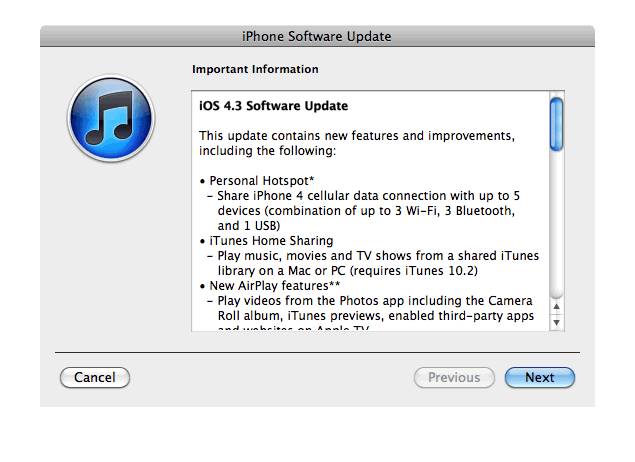 Apple has released iOS 4.3.2 for the iPhone, iPad, and iPod touch. 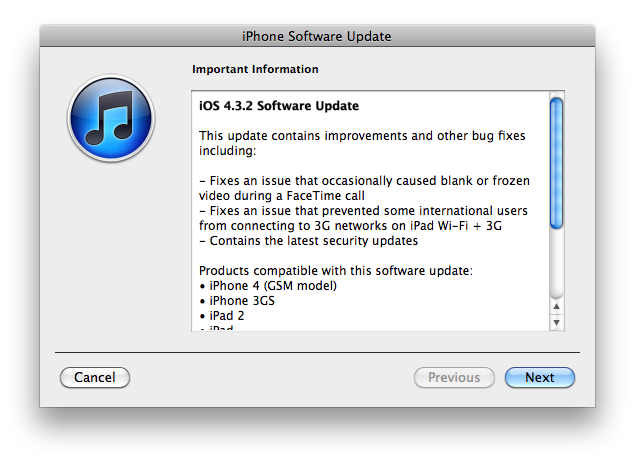 For information on the security content of this update, please visit http://support.apple.com/kb/HT1222. Apple has also updated the firmware for the Verizon iPhone to 4.2.7 although this wasn't listed in the release notes. Current jailbreak tools work with iOS 4.3.2 in tethered mode only. Please save your SHSH keys for iOS 4.3.1 asap. DevTeam released much anticipated untethered jailbreak for the latest iOS 4.3.1 - RedSn0w 0.9.6 rc9 and PwngeTool 4.3.
iFixit announced that they completed the teardowns of the GSM and CDMA models of iPad 2. 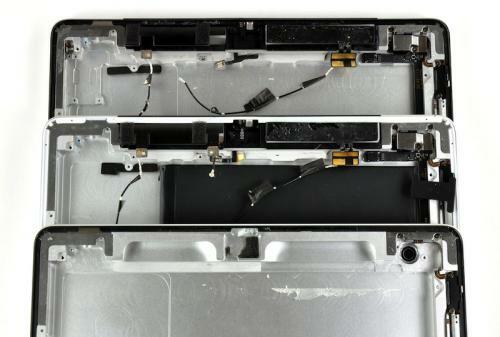 Wi-Fi version of the iPad 2 was torn down on launch day. The GSM model has the micro-SIM card slot along the upper left edge to provide the device with subscriber information. On the CDMA version such information stores directly on the WWAN board inside. 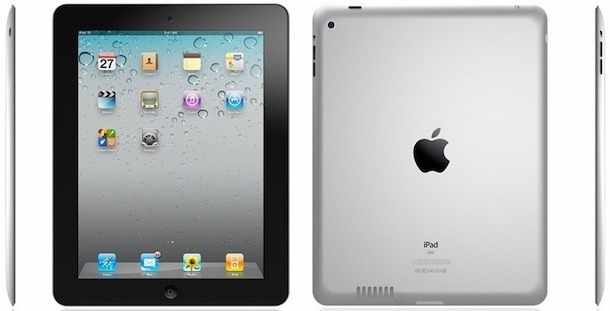 The CDMA iPad offer slightly different antenna configurations, it has an additional antenna and an integrated GPS receiver. What’s really curious is that the 3G version of iPad 2 has the older Infineon 337Se833 baseband chip rather than a dual-mode Gobi chip found inside the CDMA iPad 2. Maybe it was a supply issue or an engineering decision designed to cut costs a bit. Resolves an issue authenticating with some enterprise web services. 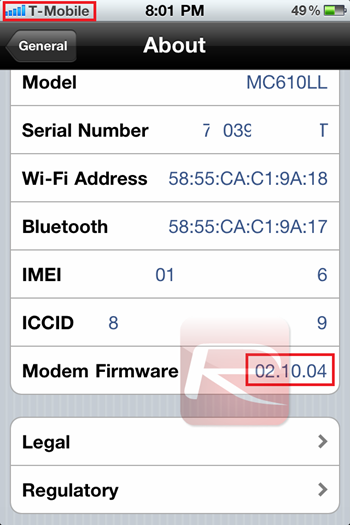 You can download iOS 4.3.1 here. iLounge found out that the microphones on Wi-Fi and 3G models of iPad 2 have differences in quality of sound. The best sound quality was demonstrated by the Wi-Fi model. It might be caused by the fact that the mic on the Wi-Fi model is on an aluminum surface while on 3G is on the black plastic. The differences are most noticeable when the iPad is held facing the user, for example, when using FaceTime or other video applications. In the previous model of iPad the microphone located next to the headphone jack on the top edge but in iPad 2 Apple decided to place it in the center. Though, it seems that such change does Apple more harm than good. 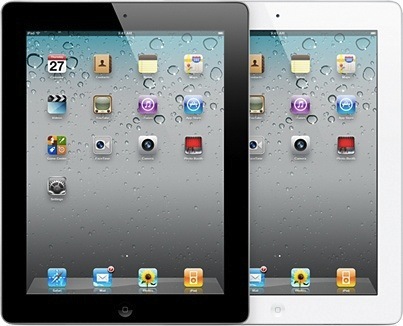 Apple opened its virtual doors around 1AM this morning and now the iPad 2 is available for order on the US Apple Online Store. 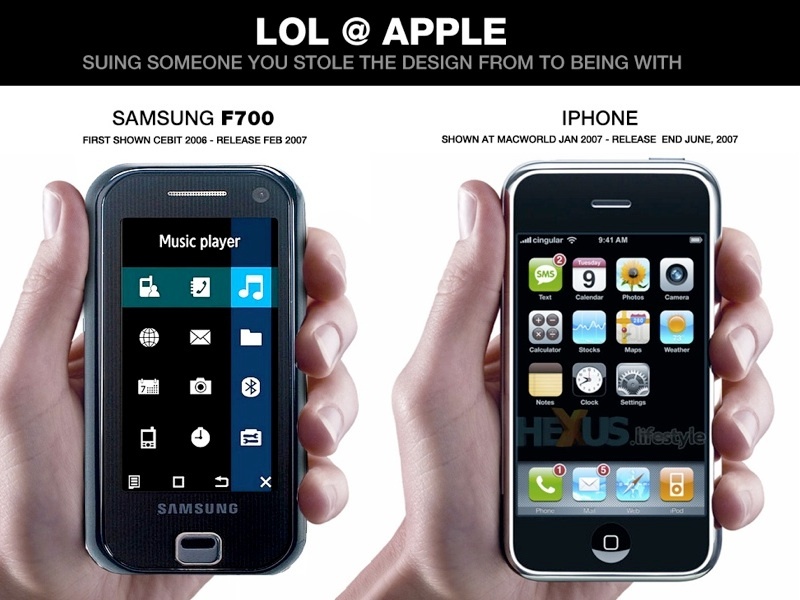 There is a choice out of 18 models - WiFi, GSM or CDMA; Black or White; 16, 32 or 64GB. All 18 models are available for order and they all ship in 3-5 business days. UPDATE: most of the models are now ships within 2-3 weeks. Apple’s iPad 2 Smart Cover is available as well, shipping in 1-2 business days. Smart Cover is available either leather ($69) or Polyurethane ($39) option with 5 colors per material. As we were told during iPad 2 presentation - Apple is also selling an HDMI cable ($39) for the iPad 2. Those who do not want to order their iPad 2 online can purchase one at an Apple retail, AT&T, Target, Verizon, Best Buy, Walmart, or Sam’s Club store starting March 11th at 5 PM local time. 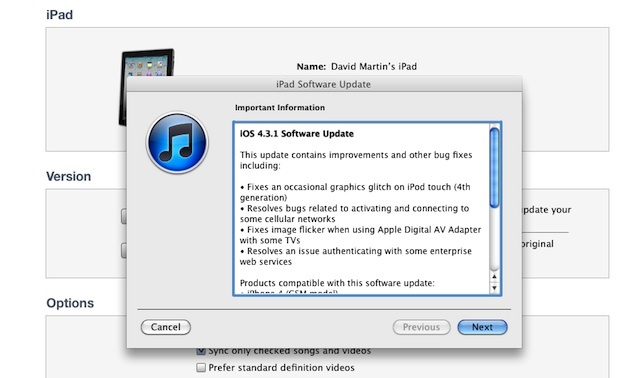 iPhone 3G, iPod Touch 2G and iPhone 4 Verizon do not have iOS 4.3 update. Today DigiTimes has reported new numbers on Apple's sales, which reveal that the company has currently from 300,000 to 400,000 next-gen iPads available. 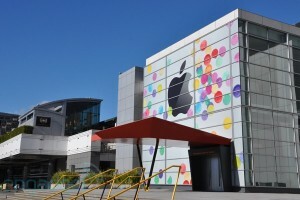 It is also expected that in the Q1 of 2011 Apple will ship 6-6.5 million iPads, with approaching to 40 million for the 2011 in general. It was reported that in January and February Apple ordered 1.7-2 million iPads, and 2 more million units will be shipped in March.